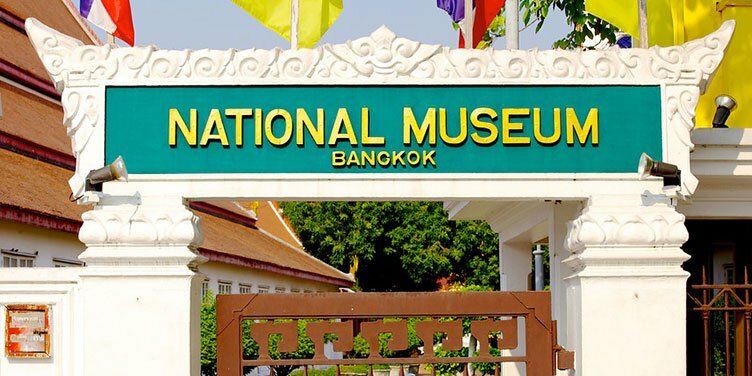 The National gallery is located in the old royal mint and recognize as one of the most beautiful building in Thailand. Exhibits of classical and contemporary arts or renowned thai artists. The National gallery also consisit of auditorium and a recreational area. Permanent exhibitions showcase works of King Rama IV and His Majesty King Bhumibol’s oil paintings. Temporary display paintings, sculpture, installations and prints by both local and foreign artists.